We’re coming up on Superbowl Sunday, and this year, the Denver Broncos will go up against the Seattle Seahawks for the coveted Lombardi Trophy. There will be plenty of beer drinking, punch swilling, and crowd screaming to go along with what will be a great night of football and expensive adverts. A great way to make your Superbowl party special is to serve drinks popular in Washington, Colorado, or both! No matter what, if you’re serving these, your party is sure to score all seven points. 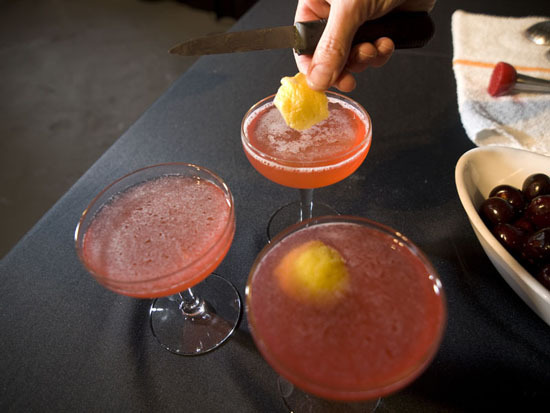 This “signature cocktail” of Colorado was developed in 2011 to celebrate the state’s centennial. A contest held by the Colorado Distillers Guild and the Colorado Bartenders Guild pitted mixologists against one another to see who could come up with the best Colorado based cocktail, and Marnie Ward of Denver’s Avenue Grill came out on top with the Tree Line. The number one brewing state in the United States, Colorado is home to 139 breweries, including top craft brewers, Left Hand Brewing Company, New Belgium Brewing, and Oskar Blues Brewery. A popular drink in Washington due to its use of, and taste similar to, the Washington Apple. I may not be the official drink of Washington, but it’s certainly close enough. Combine ingredients in a shaker and shake well. 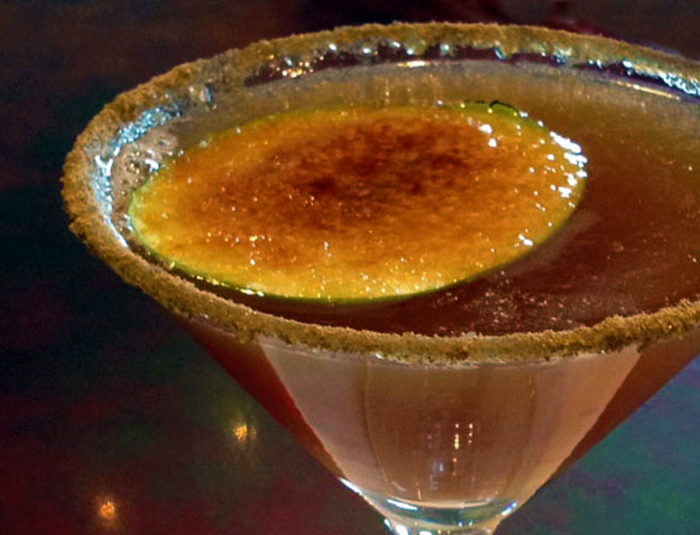 Serve in a chilled cocktail glass rimmed with sugar and cinnamon. Garnish with a slice of Washington apple. Why not take shots for every touchdown? The folks of Seattle love to do so with this tasty blue and green bomber. In fact, it’s so popular it’s literally on the menu in some Seattle bars. In a cup, pour 3-4 oz of Redbull (depending on how much the drinker prefers). In a separate shot glass, combine vodka and blue curacao. Drop the shot glass into the cup and drink. Next What Does On the Rocks Mean?